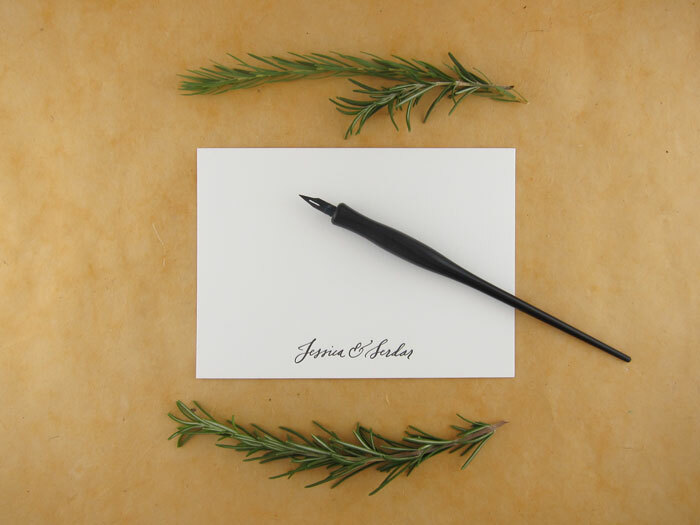 It's the little things that are truly elegant. 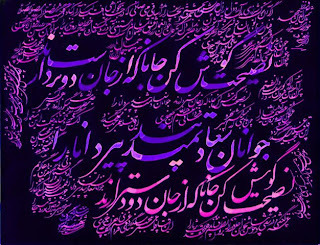 Bucket list: learn how to write in calligraphy! PS. 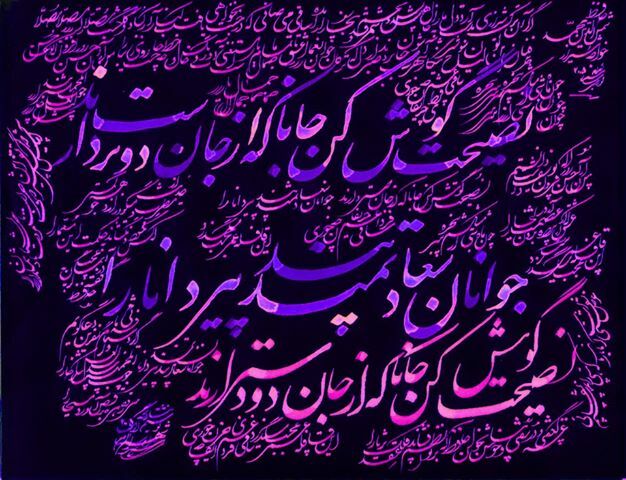 This is what beautiful calligraphy from Iran looks like - Shahram Seyedan Nahavandi is truly gifted.